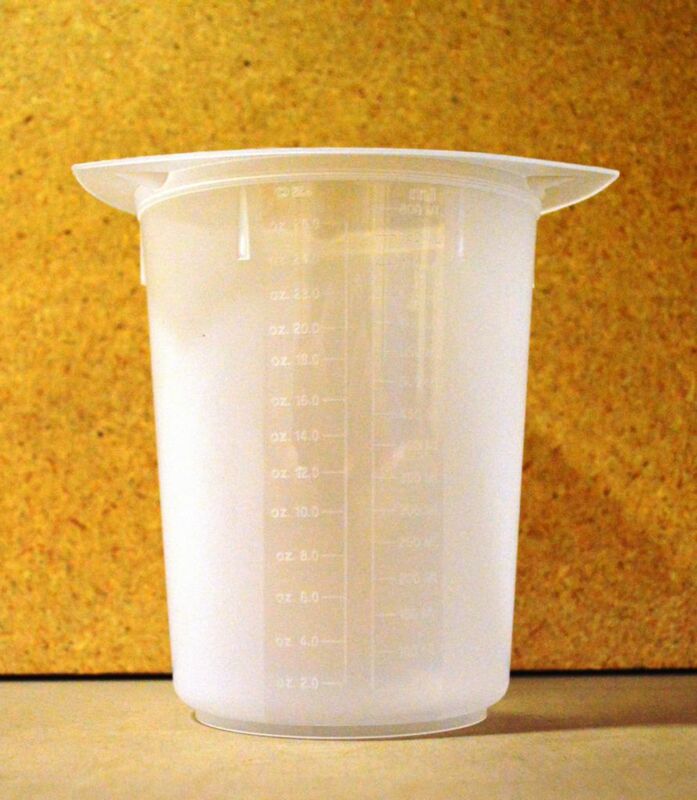 This tri-pour beaker is perfect for any classroom. 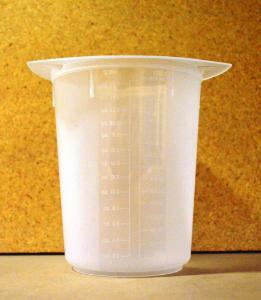 The 800ml beakers are extremely durable and portable. 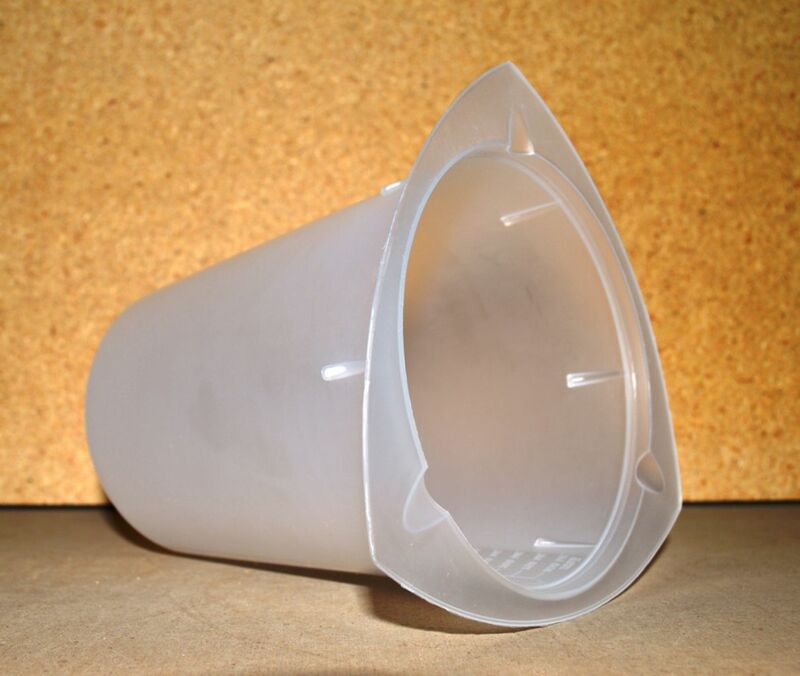 They make science easy and the polypropylene material is safe to use.